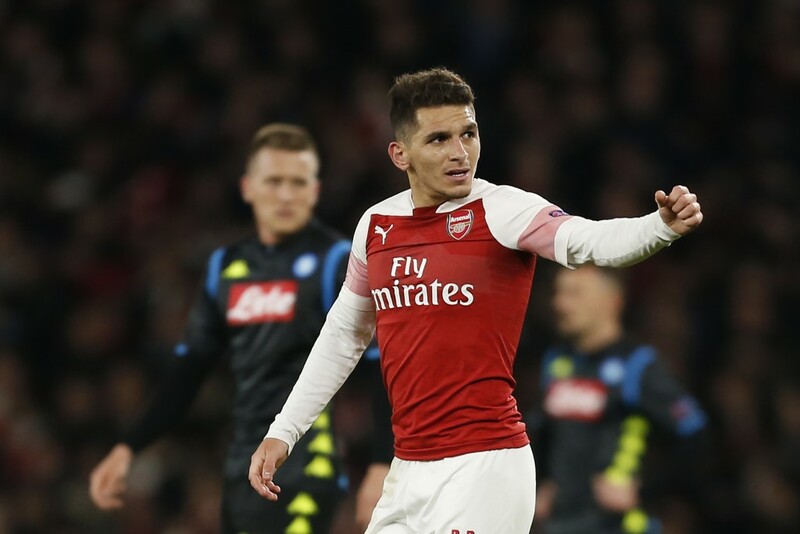 Arsenal manager Unai Emery believes the reactions of the Watford crowd meant that Lucas Torreira had to come off. As quoted by the Daily Express, Emery explained: "So when the possibility opened up to sign here, the first coach, the first person in the football world I called was him (Gracia)". Arsenal face Watford away in the Premier League on Monday, with Emery's side seeking to improve their disappointing form on the road - they have won just five out of 15 away matches in the top flight this campaign. And after the game he admitted that crowd reaction to an incident between Torreira and Troy Deeney, which caused the Watford skipper to get a red card, played into his thinking.